EVERYONE IS A PRISONER OF WAR WHEN THEY DON’T WORSHIP SHIRLEY PARTRIDGE! 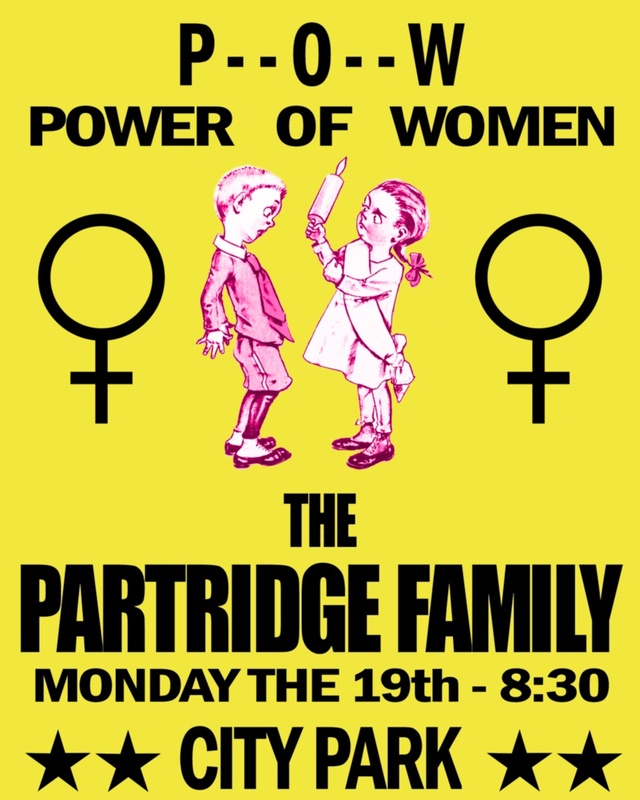 Happy International Women’s Day from The Partridge Family Temple Pft! UN-QUESTION: What is the esoteric meaning of a female cook hitting a man on the head with a rolling pin? 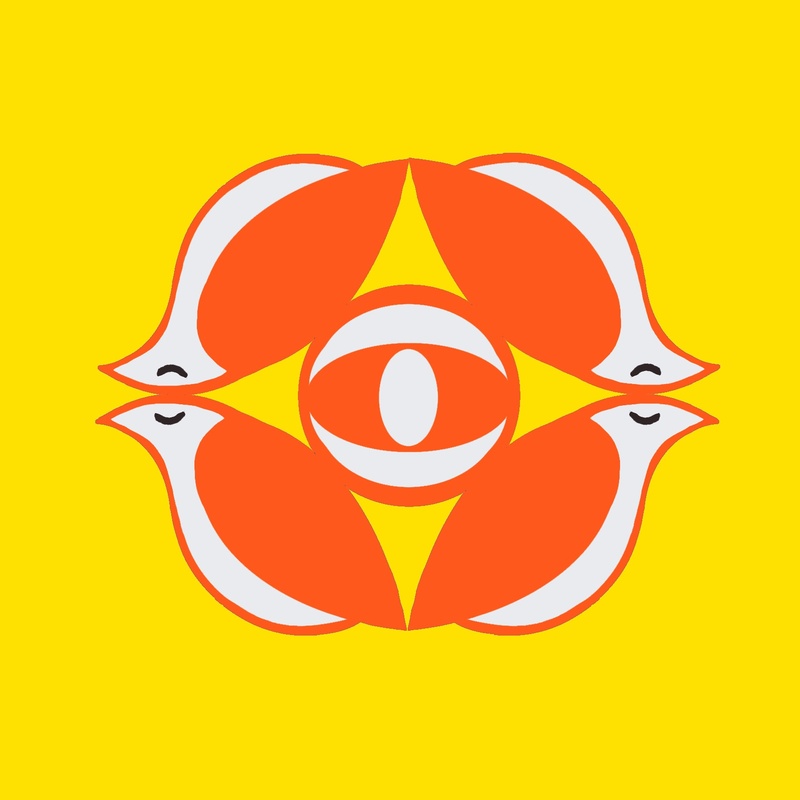 Posted by Shaun Partridge on March 9, 2017 in Partridge to the People Turn On!, The God Scene.